Polar Supply is Alaska's leading supplier of industrial products and construction materials. Putting customer service first, Polar has consistently delivered for clients large and small. 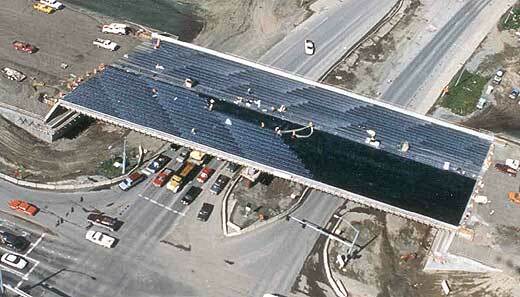 Royston Bridge Deck Membrane on International Airport Road Bridge over Minnesota Drive, Anchorage Alaska.